Ida Cheinman, principal and creative director of the strategic brand communications firm Substance151, joins the Board of Directors for the Open Architecture Collaborative (OAC). 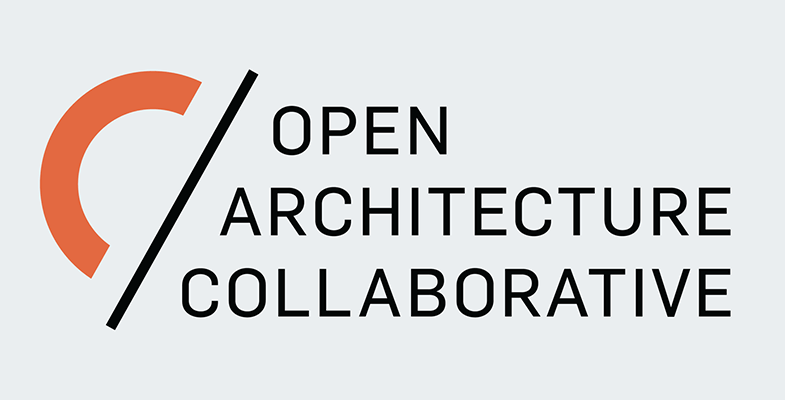 Formerly known as Architecture for Humanity, the Open Architecture Collaborative aims to address two fundamental issues in the built environment: lack of hands-on community experience for young professionals, and limited access to design services for marginalized communities. Cheinman brings 20+ years of brand communications, design, marketing and management experience to OAC. She has extensive knowledge of the built environment industry and has held leadership positions on a number of nonprofit boards, including Social Enterprise Alliance Maryland, Chesapeake Sustainable Business Council, U.S. Green Building Council Maryland, and has served as president of the Society for Marketing Professional Services (SMPS) Maryland. The Open Architecture Collaborative (formerly Architecture for Humanity) is a global organization that brings together architects, designers, nonprofit organizations, municipalities and local community groups, enabling underserved communities to take ownership of collectively created places. Learn more.